Want to succeed in real estate? Focus on these habits. The two things you need, if you want to find deals online. 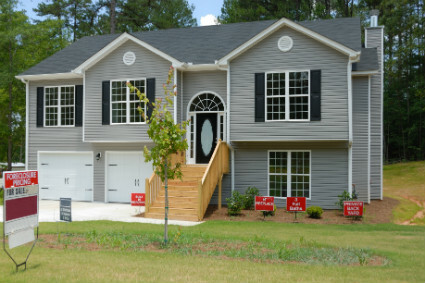 5 Keys To Mastering Rental Property INTRODUCTION If you’re reading this, you are more than likely either an investor or considering building a rental portfolio of single-family houses. I’ve been following Creonline.com for about 6 years or so, and have done several deals because of the ideas and Success Stories shared. In return, I’d like to share mine.